Use this 1/2 in. 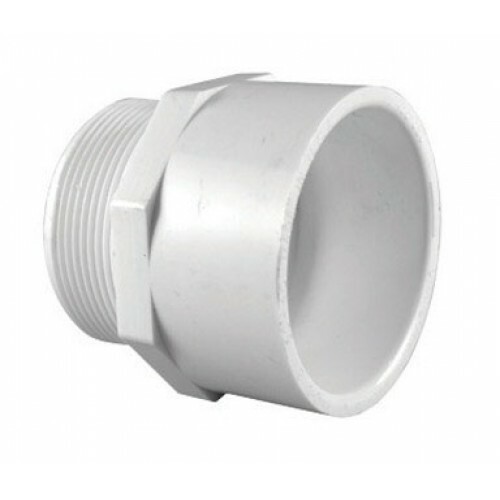 Schedule 40 PVC Male Adapter to join PVC pipes that don't have compatible ends. It's great for use with underground irrigation systems.